Asian Beauty Products from BonjourHK.com | Memorable Days : Beauty Blog - Korean Beauty, European, American Product Reviews. A few weeks ago I received this package from BonjourHK.com. I've been wanting to show you this earlier but I was too busy with renovating my room. I've been doing that for a good 2 weeks and I'm so happy with the outcome. If you follow me on snapchat: kawaiipeachies you already know how it looks like since I've showed it on there ;). I will do another preview there soon so feel free to follow me there! 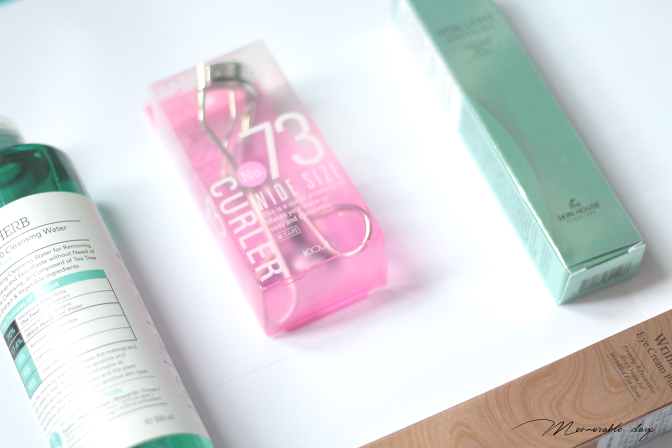 If you are curious about the items that I picked from BonjourHK, you must keep on checking! BonjourHK is a well-known drugstore in Hong Kong. They also have an online webstore for overseas customers which is www.bonjourhk.com. They sell Asian beauty products - Chinese, Japanese and Korean products can be found there. They ship worldwide. While I was browsing on BonjourHK I saw that they have a pretty large collection from Essenherb. 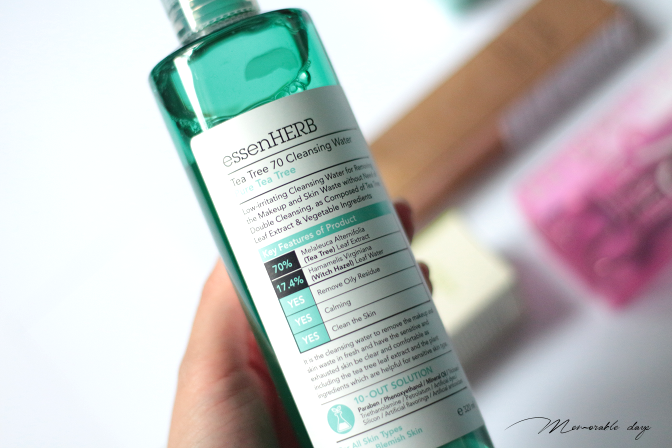 According to their description, Essenherb applies the best vegetable ingredients and medical ingredients based on biological research for products. Their products are suitable for people with a sensitive skin too. Well, this all sounded so good, so I decided to give the cleansing water a try. It removes make up, oily residue and it will calm the skin. Their selling point is that it contains 70% tea tree leaf extract and 17,4% witch hazel leaf water. Will be writing an in dept review of this after I've tried it for a longer period - link to product. 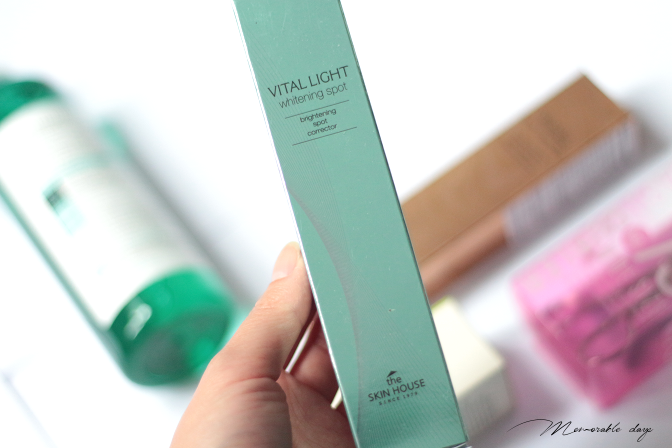 While browsing I also found some items from Korean brand - The Skin House. It's not a popular brand but after some research, I did notice that they offer some nice products. 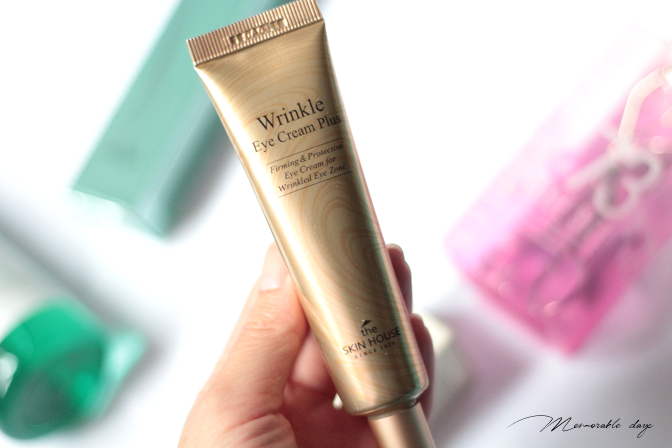 I can't wait to give this eye cream a try - link to product. 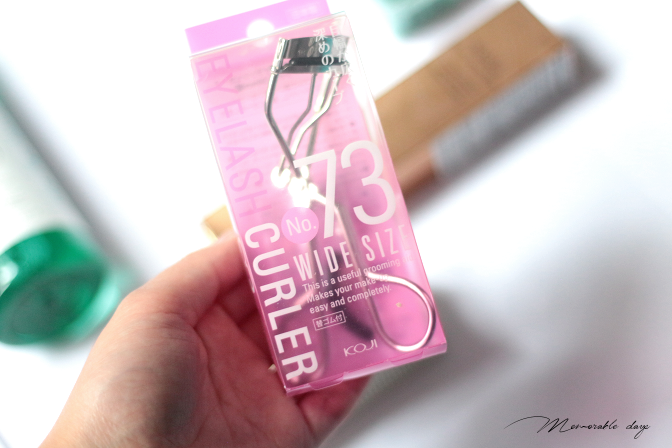 The seller from BonjourHK recommend this eyelash curler to me. 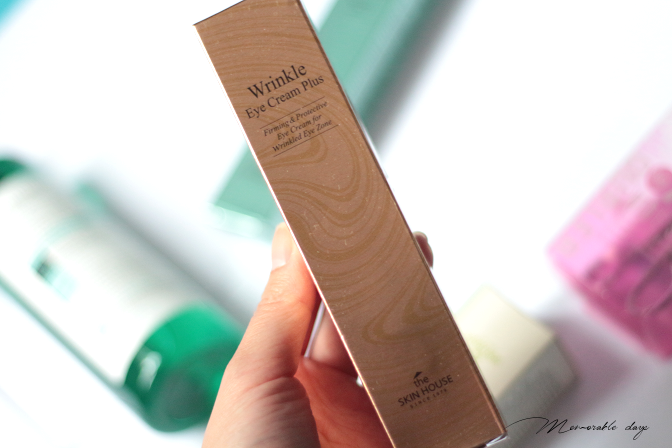 She told me that it is comparable to the Shu Uemura one, well my expectations are high now haha - link to product. 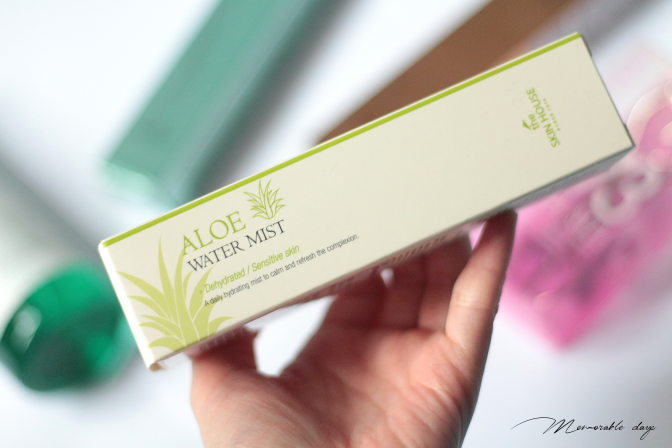 We always need a mist during the hot days or when we need a moist boost on the cold days. It's a good way to keep your skin moist with just a few sprays and have a nice cooling effect. 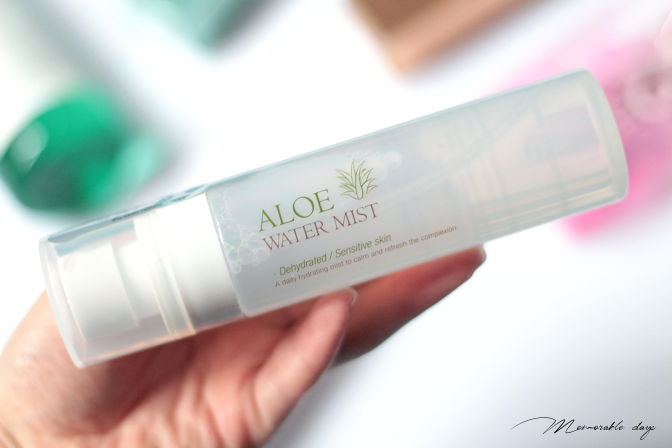 I can't wait to try it since I love aloe vera - link to product (currently out of stock). 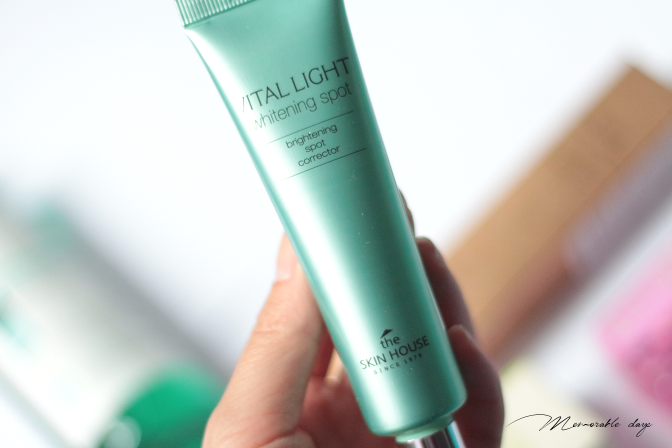 Vital Light Whitening Spot lightens the dark spots on the skin and has a moist texture. I am curious if this works on my freckles which is why I chose this product to try - link to product. WANT ME TO WRITE REVIEWS OF ANY OF THE ABOVE ITEMS?